Our favorite pick for this week is all about Spring Break. Beach trips and cruises are the perfect venue for bright and colorful accessories that make a bold statement. We've got Boho-inspired pieces with tassels, embellishments and colorful fabric details and everything is 20% off this week! 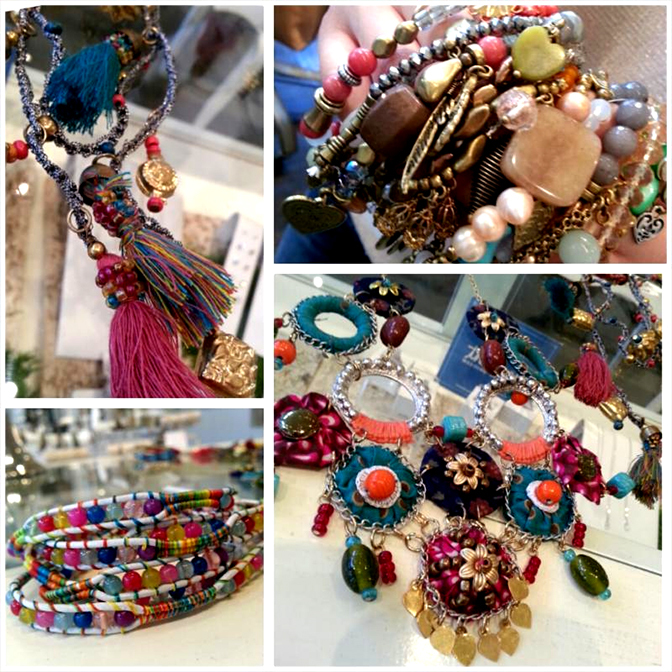 Come by Nan Lee Jewelry and give your Spring Break Wardrobe an update. Cannot be combined with other offers or coupons. Purchases made between 02/24/14-03/01/14 only. No custom or special orders, rings only pertain to mountings, no substitutions or rain checks.